I prepare formal patent drawings and trade mark artwork. Qualified, with nearly 20 years as a professional illustrator and the experience of working with some of the most exacting patent attorneys in Britain, (I spent 4 years creating patent drawings in the in-house illustration department of the biggest Glasgow patent firm – definitely a very valuable experience!). 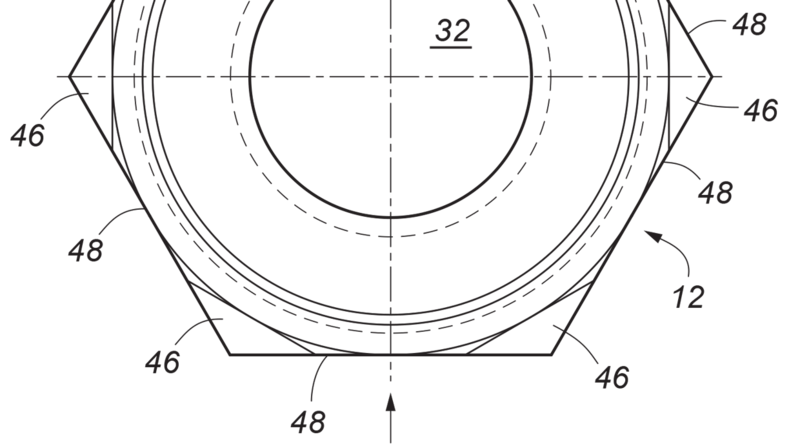 Most of the time, I work in direct collaboration with patent attorneys but if you are an inventor, I can also help you present your invention by creating high quality patent drawings, from sketches, photographs or even the real thing! © andydbancroft all rights reserved. Web Design, Illustration, Graphic Design & Photography.